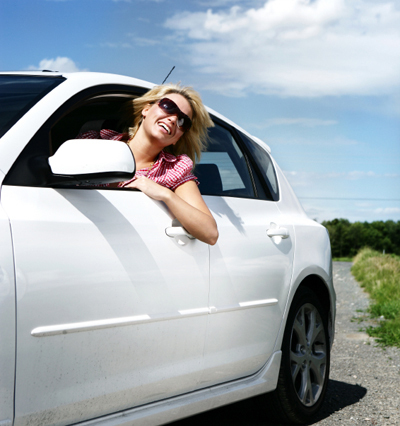 EasyInsure is one of Canada's fastest growing Car Insurance Brokers. With just a few clicks, Toronto drivers can find out if they’ve been paying too much for car insurance! Review all your great quotes and even purchase your policy online. Get Your Toronto Car Insurance Quote Online & Start Saving! Insurance rates in Toronto and the GTA can vary between insurance companies by hundreds and sometimes even thousands of dollars. With EasyInsure searching the market for the best insurance quotes, you save time and money. Let us find you the best quotes with all the unique discounts that you may qualify for. CALL US NOW at 1.800.679.2640 and speak to one of our experienced Toronto car insurance specialists.